MIAMI, Dec. 19, 2017 /PRNewswire/ -- Aerial infrared drone mold inspection, aerial wind and water damage inspection and moisture intrusion detection are just some of the new high-tech services Miami Mold Specialists is now offering to clients. 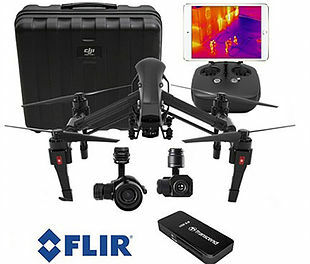 This type of infrared aerial drone technology is commonly used by law enforcement, firefighters and the military for a wide range of applications. For Miami Mold Specialists, this breakthrough technology allows a technician to be able to quickly yet extensively examine an entire building for excess moisture, humidity, water leaks, wind and water damage and potential mold hot spots with literally a bird's eye view. "As the demand for comprehensive mold inspections and mold removal services has been gradually increasing since Hurricane Irma, Miami Mold Specialists decided to launch this new state-of-the-art business division to keep up with our increasing client base, to stay on top of the documentation and images insurance companies require and to allow our specialists to be able to get a big-picture view of the structure and any potential problematic areas quickly and efficiently," stated Marty Katz, the operations manager for Miami Mold Specialists. 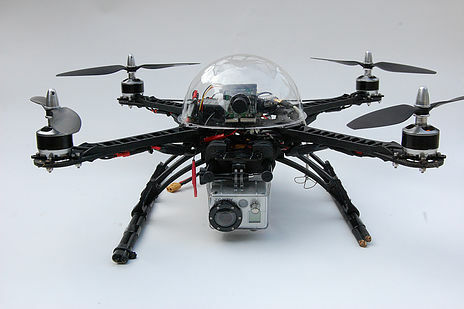 By utilizing the latest and greatest in both aerial drone technology and infrared technology, Miami Mold Specialists has come up with an innovative method of integrating these two technologies for their own specific business purposes, while setting themselves apart from the competition. Moreover, Miami Mold Specialists is also one of the only indoor air quality, mold inspection and mold remediation companies in South Florida to have this new mold inspection technology. 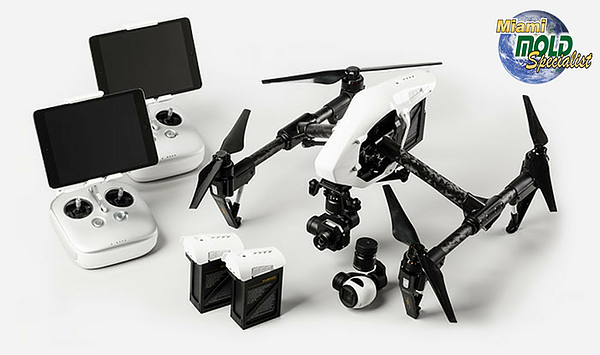 Miami Mold Specialists' new aerial drone infrared inspection division is one of many new programs, services, initiatives and business divisions recently launched by this high-tech indoor air quality and mold removal company based out of Miami. 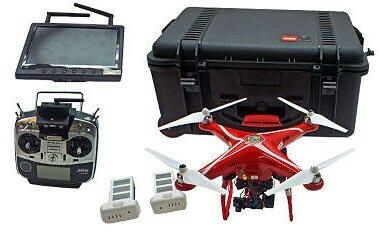 For more information about Miami Mold Specialists Aerial Thermal Imaging Technology, please visit https://www.miamimoldspecialists.com/infrared-drone-inspection.